In this piece, we will explain what Centralized and Decentralized Exchanges are and outline centralization vs decentralization pros and cons, as it will enable us to decide which one of these types of exchange is the future of cryptocurrency trading. Even though it’s becoming quite obvious daily, that more blockchain startups are moving in the direction of decentralization, we still have to take a good look at the comparison between the traditional centralized and the decentralized exchanges. 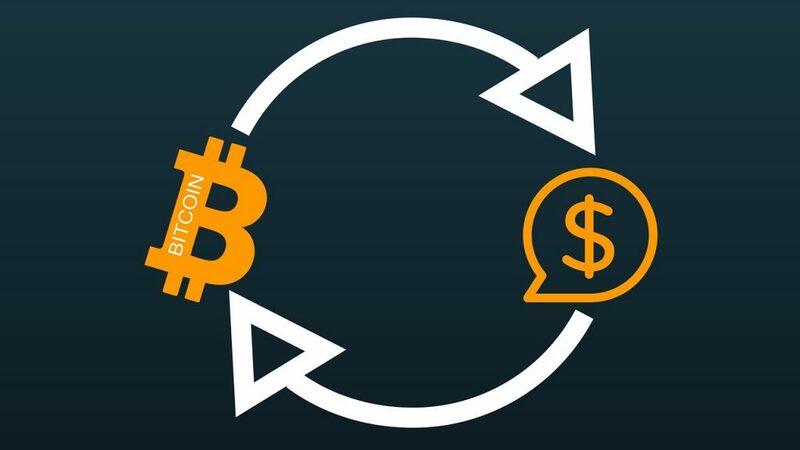 A centralized exchange is a platform that deals with the trading of bitcoin to fiat currencies or other digital assets. In other words, the purpose of the sole purpose this exchange is to let you trade BTC for fiat currency and to other cryptocurrencies such as Bitcoin Cash, Litecoin, Ethereum, Ripple, etc. We all know about some top tier centralized exchanges like Bittrex, Binance, Coinbase, Bitfinex, BitMex, Kraken, etc. Centralized exchanges have undoubtedly made digital assets accessible to the masses all over the world from the beginning. Another fact that is worth noting is that they did an outstanding job in providing the much-needed push and liquidity to cryptocurrency markets. Exchange hacks: In the last nine years, over 30 cryptocurrency exchange hacks have been recorded, with some of these exchanges as big as Mt.Gox, BitGrail, Coincheck, and the likes. Govt ban: The Chinese, Korean, and Russian governments have placed a type of ban or another on the activities of these exchanges. Poor Support: Anyone who has ever executed a trade on a central exchange will be aware of this problem. A decentralized exchange is an exchange platform that does not hold clients’ funds using the services of a third-party financial platform. Instead, trades are executed peer-to-peer, that is, directly between users via an automated process. This system can be realized by generating proxy tokens (digital assets that represent a particular fiat or cryptocurrency) or assets that can serve as shares in a company for instance, or via a decentralized multisig escrow system, amidst other incredible solutions that are currently being created. Some of these decentralized exchange platforms and protocols include Cryptobridge, Bancor Protocol, EtherDelta, OmegaOne, Bisq, 0x, OasisDex, Kyber, Network, AirSwap, WavesDex, Altcoin.io, BarterDex, Nxt, Counterparty Dex, and many more. Decentralized crypto exchange services will soon become very popular in the crypto space as it is the only way digital assets can thrive against the hurdles of bans and regulations.